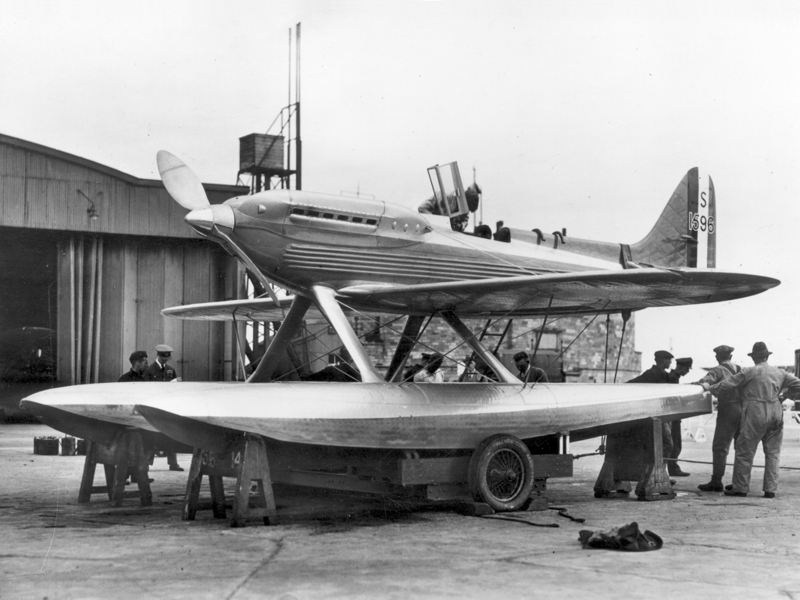 The Supermarine S6 earned itself the position of the ultimate racer built for the Schneider Trophy by securing the 2nd and 3rd consecutive wins for Great Britain. 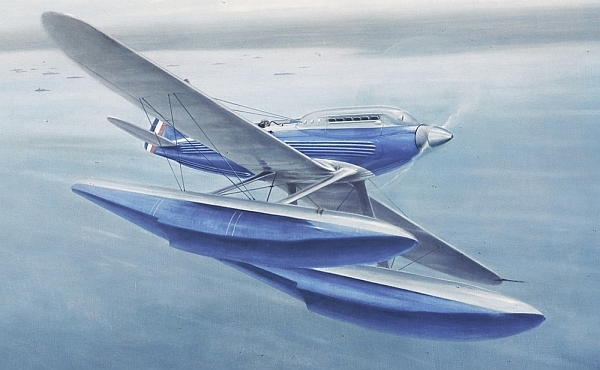 Every inch the thoroughbred, she boasted a Rolls Royce R Type engine so closely cowled that the cam covers were a part of the streamlined outer surfaces. No ounce of excess weight was allowed, nor any square inch of unnecessary cross sectional area. I used to think that, as the fastest machine of her day, she was hugely sophisticated but having seen one stripped down at Southampton I realised the opposite is true – and that she is the better expression of the ultimate for it. There is no crudity to the design but rather a simplicity that speaks of clarity of purpose. High speed aerodynamics, minimal packaging and maximum cooling are the only considerations. All this and achingly beautiful too. Her legacy is also impeccable, though with no direct lineage lessons learned here greatly influenced the Merlin and Spitfire. So – successful, pivotal and displaying the pure aesthetics born from the focused pursuit of speed. By default a shining example of the Bauhaus ideals of Walter Gropius. There can be no finer aircraft. While I can understand how a 200 word limit is constraining, it seems regrettable that there wasn’t space for a mention of Reg Mitchell.